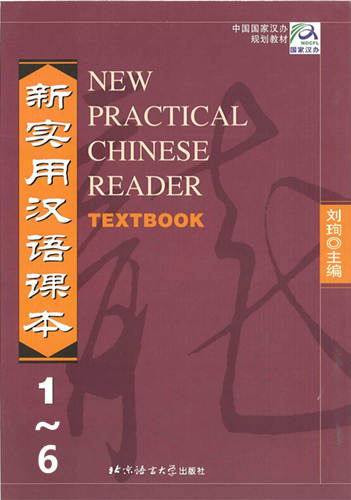 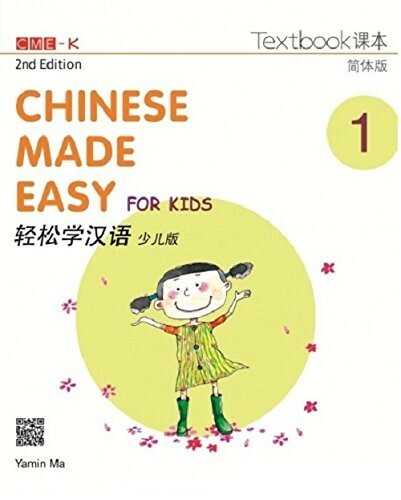 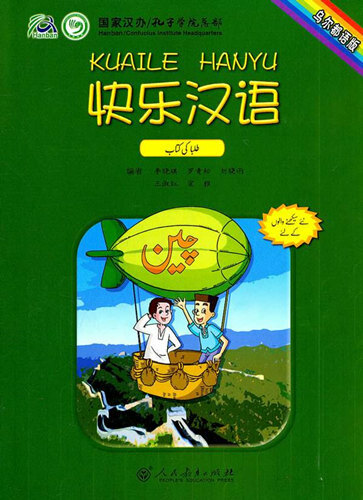 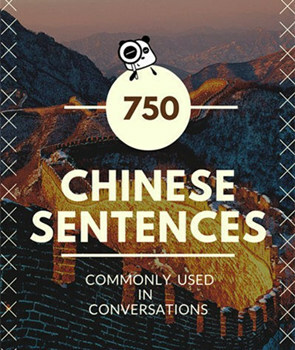 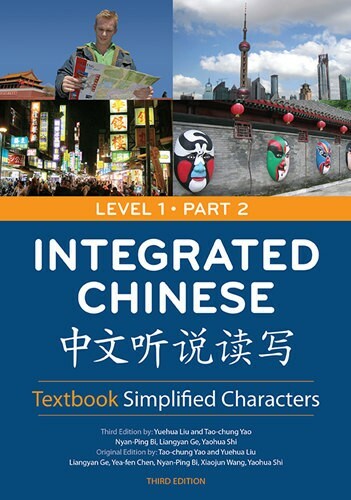 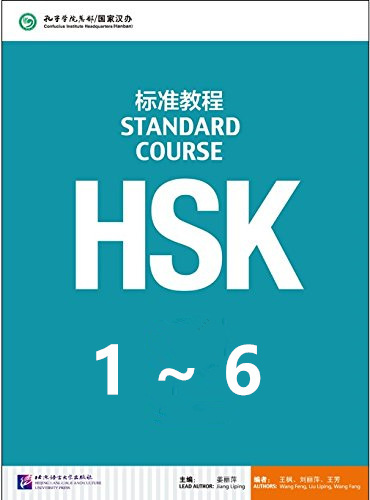 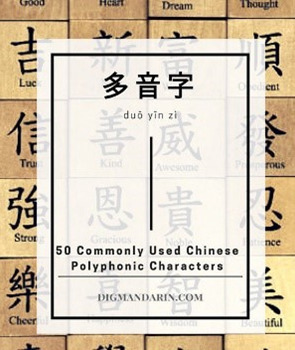 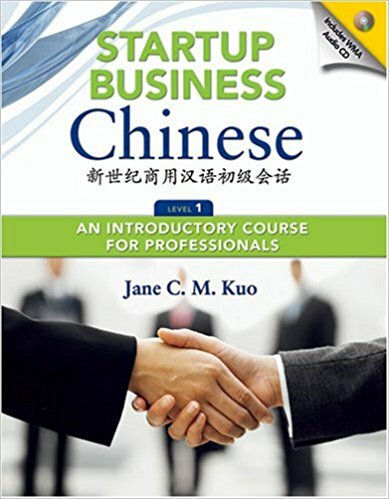 If you want to learn Chinese, a suitable Chinese textbook is, without a doubt, necessary. 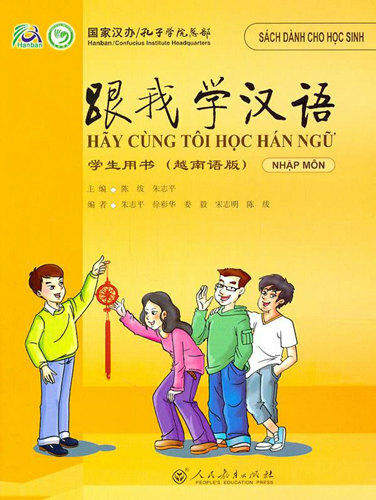 Different learners have various needs, and the best textbooks are the ones that are relevant and interesting to you. 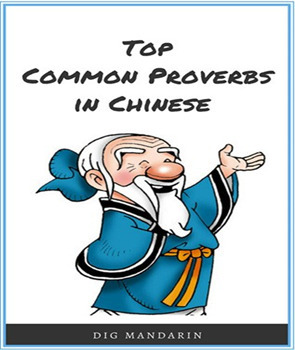 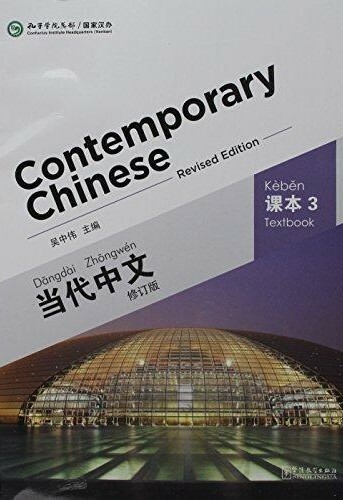 One reliable method to finding good Chinese textbook is by searching for them through official Chinese institutes or publishers like Cheng&Tsui, Princeton University Press, or NCACLS (National Council of Associations of Chinese Language Schools). 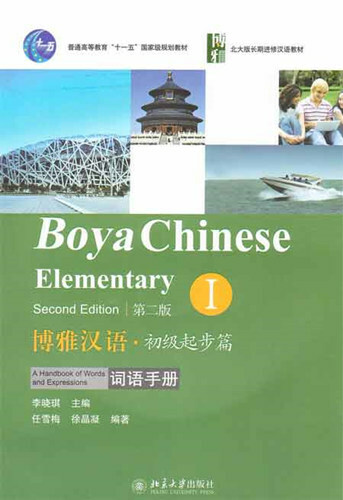 However, one drawback here is that it may be not as convenient and clear to sort through the different types of textbooks here. 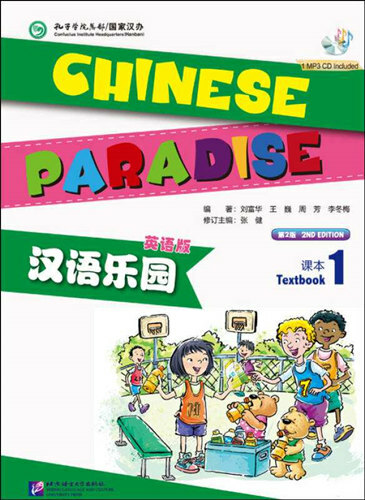 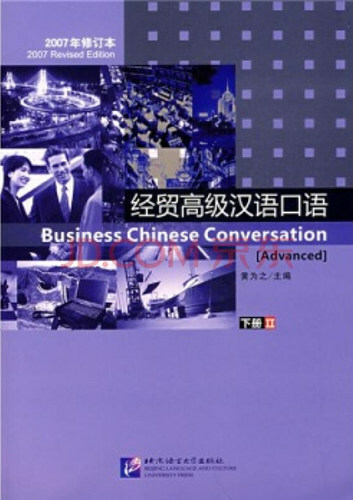 So, for your convenience, DigMandarin organizes these SELECTED Chinese textbooks suitable for various learning targets.